Hey guys! – It’s November whattt time is flying!! 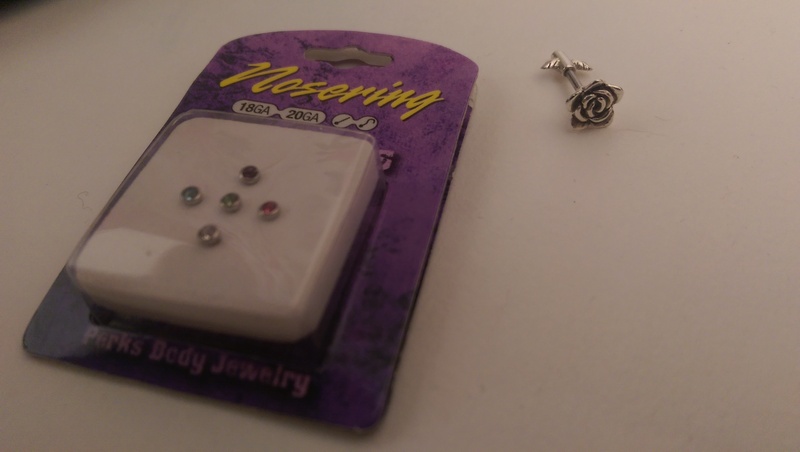 A few days ago I received a parcel and it contained ear piercing jewellery as well as nose jewllery from the Body Jewellery Shop. As you guys know how much i love my piercings and changing up what I have in them is one of my favourite things to do. Also, as its autumn I think these jewellery pieces are going to be quite wearable as well as compliment outfits in A/W too. 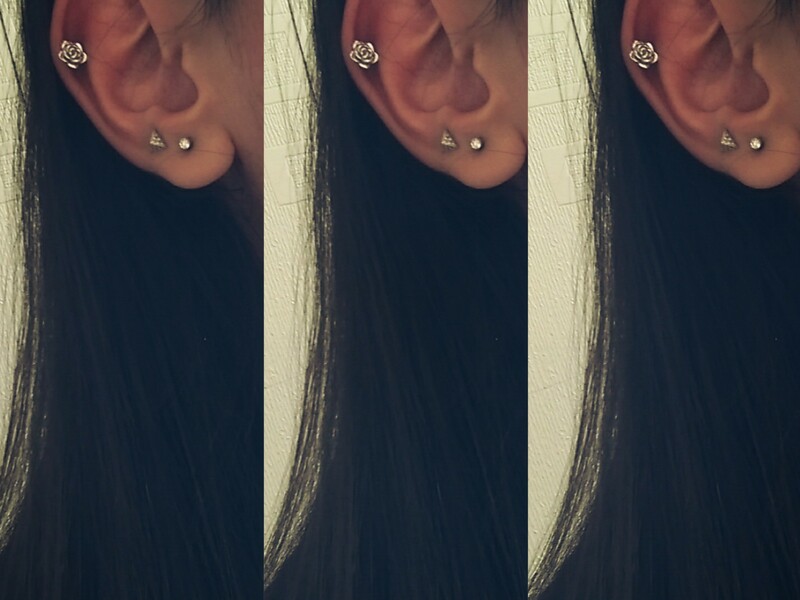 Rose Silver&Steel Helix Bar. // As soon as I opened this I was super excited and I tried it on and I haven’t taken it out since it looked really nice and didn’t irritate me either as I thought the back would. I love the detailing as the rose is made in such detail as well as the back. Silver Nose Stud Bonus Pack. // As I recently got my nose pierced these were super exciting to open too. I tried these out my favourite had to be the silver one as it just works with everything and they’re super easy to put in and take out which is great. It’s super easy to add that extra sparkle whether its through piercings or the jewellery. What’s your favourite jewellery this A/W? Comment Below. « October – I love it, I want it!